HAVANA, Sept 23 (Reuters) – Cuba published rules and regulations on Monday governing its first special development zone, touting new port facilities in Mariel Bay in a bid to attract investors and take advantage of a renovated Panama Canal. 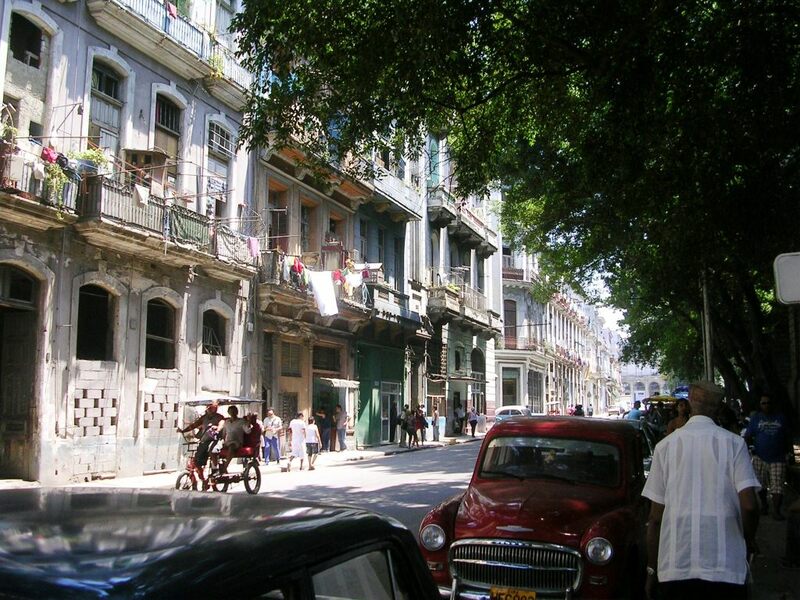 The decree establishing the zone and related rules takes effect on Nov. 1 and includes significant tax and customs breaks for foreign and Cuban companies while maintaining restrictive policies, including for labor. 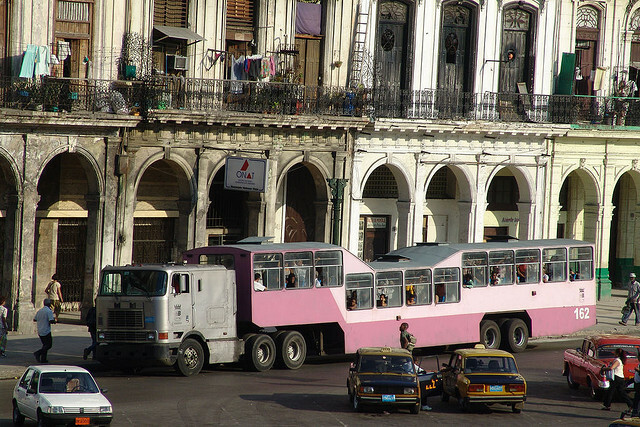 Cuba hopes the zone, and others it plans for the future, will “increase exports, the effective substitution of imports, (spur) high-technology and local development projects, as well as contribute to the creation of new jobs,” according to reform plans issued by the ruling Communist Party in 2011. The plan spoke positively of foreign investment, promised a review of the cumbersome approval process and said special economic zones, joint venture golf courses, marinas and new manufacturing projects were planned. Most experts believe large flows of direct investment will be needed for development and to create jobs if the government follows through with plans to lay off up to a million workers in an attempt to lift the country out of its economic malaise. The Mariel special development zone covers 180 square miles (466 square km) west of Havana and is centered around a new container terminal under construction in Mariel Bay, 28 miles (45 km) from the Cuban capital. The zone will be administered by a new state entity under the Council of Ministers, and investors will be given up to 50-year contracts, compared with the current 25 years, with the possibility of renewal. 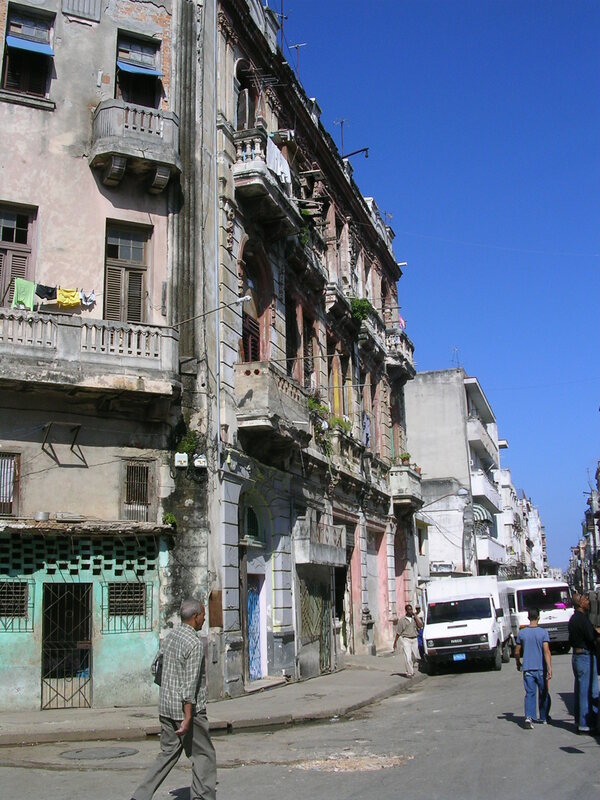 They can have up to 100 percent ownership during the contract, according to Cuba’s foreign investment law. Investors will be charged virtually no labor or local taxes and will be granted a 10-year reprieve from paying a 12 percent tax on profits. They will, however, pay a 14 percent social security tax, a 1 percent sales or service tax for local transactions, and 0.5 percent of income to a zone maintenance and development fund. Foreign managers and technicians will be subject to local income taxes. All equipment and materials brought in to set up shop will be duty free, with low import and export rates for material brought in to produce for export. 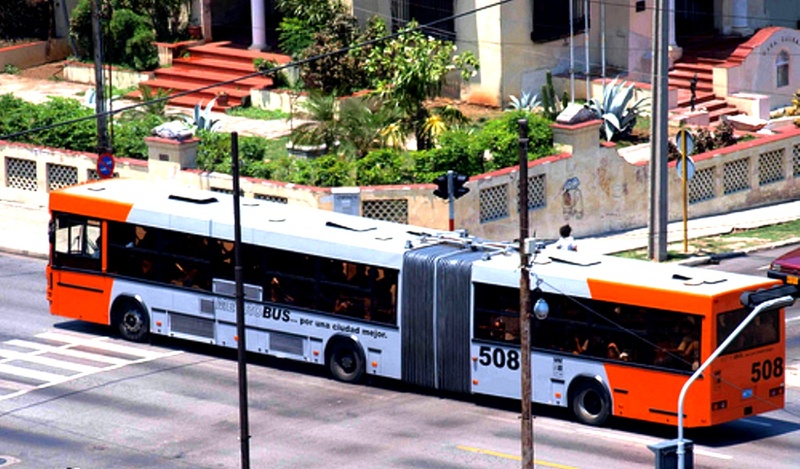 However, one of the main complaints of foreign investors in Cuba has not changed: that they must hire and fire through a state-run labor company which pays employees in near worthless pesos while investors pay the company in hard currency. Investors complain they have little control over their labor force and must find ways to stimulate their workers, who often receive the equivalent of around $20 a month for services that the labor company charges up to twenty times more for. And investors will still face a complicated approval policy, tough supervision, and conflict resolution through Cuban entities unless stipulated otherwise in their contracts. And they must be insured through Cuban state companies. The Mariel container terminal and logistical rail and highway support, a $900 million project, is largely being financed by Brazil and built in conjunction with Brazil’s Grupo Odebrecht SA. The container facility will be operated by Singaporean port operator PSA International Pte Ltd. The terminal is scheduled to open in January. Future plans call for increasing the terminal’s capacity, developing light manufacturing, storage and other facilities near the port, and building hotels, golf courses and condominiums in the broader area that runs along the northern coast and 30 miles (48 km) inland. 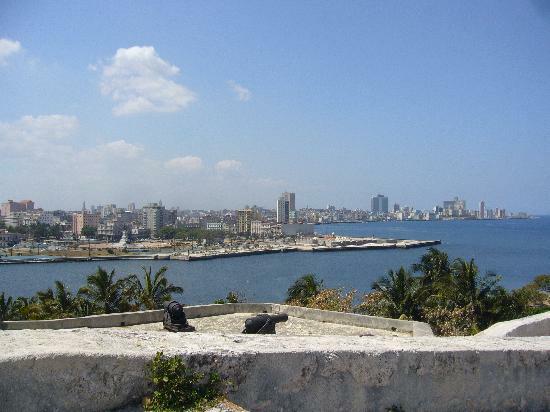 Mariel Bay is one of Cuba’s finest along the northern coast, and the port is destined to replace Havana, the country’s main port, over the coming years. The Mariel terminal, which will have an initial 765 yards (700 meters) of berth, is ideally situated to handle U.S. cargo if the American trade embargo is eventually lifted, and will receive U.S. food exports already flowing into the country under a 2000 amendment to sanctions. Plans through 2022 call for Mariel to house logistics facilities for offshore oil exploration and development, the container terminal, general cargo and bulk foods facilities. 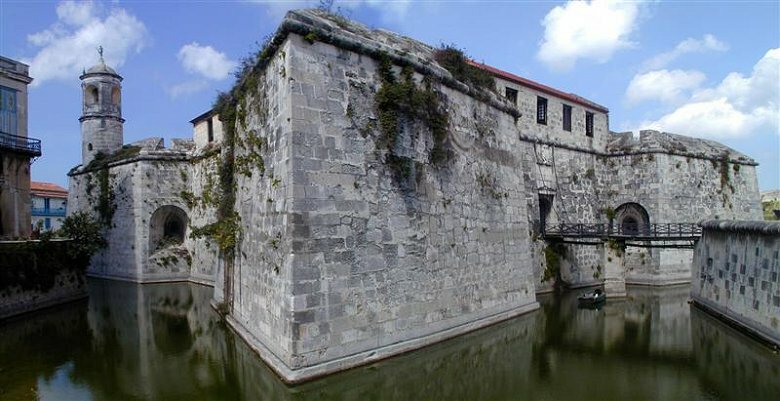 Mariel Port will handle vessels with up drafts up to 49 feet (15 meters) compared with 36 feet (11 meters) at Havana Bay due to a tunnel under the channel leading into the Cuban capital’s port. The terminal will have an initial capacity of 850,000 to 1 million containers, compared with Havana’s 350,000. 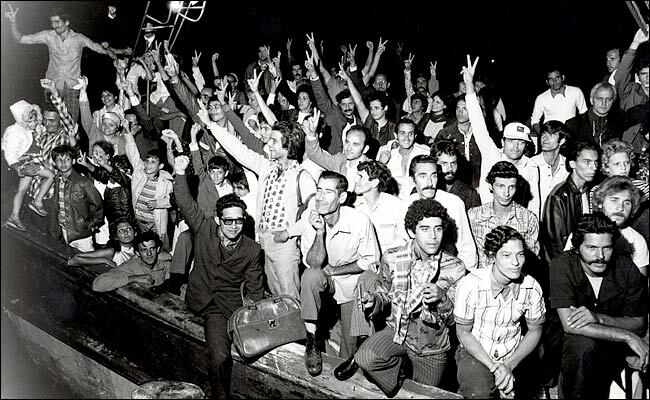 April 23, 1980: Arriving in Key West on the shrimp boat Big Babe. 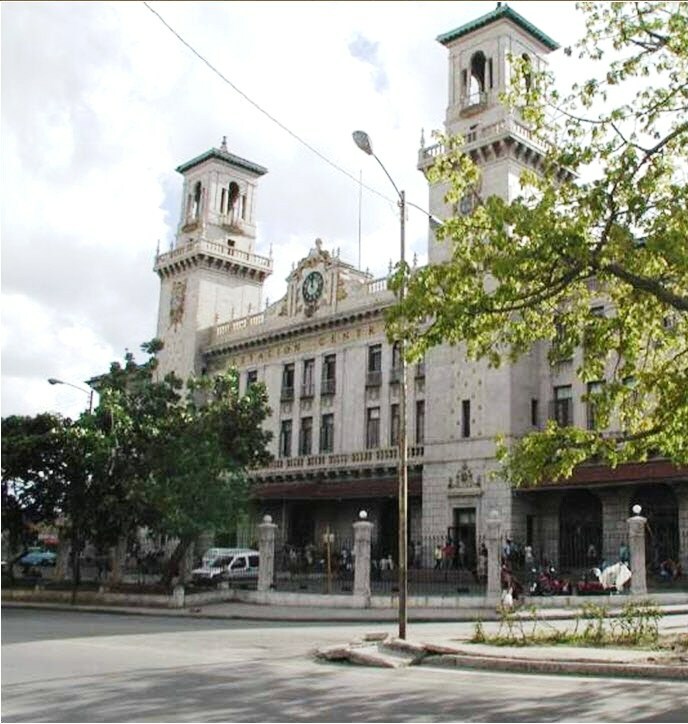 The government will be allowing the creation of cooperatives for building maintenance and renovation, Cuba’s economic reform czar Marino Murillo announced in a speech about domestic trade, according to official daily Granma. In addition, the Domestic Trade Ministry will expand sales of much-needed construction supplies and create more wholesale channels, Vice President Murillo said March 27, without providing any details. While the government announced last year it will support the creation of urban cooperatives, a body of regulations for the new cooperatives has yet to be published. 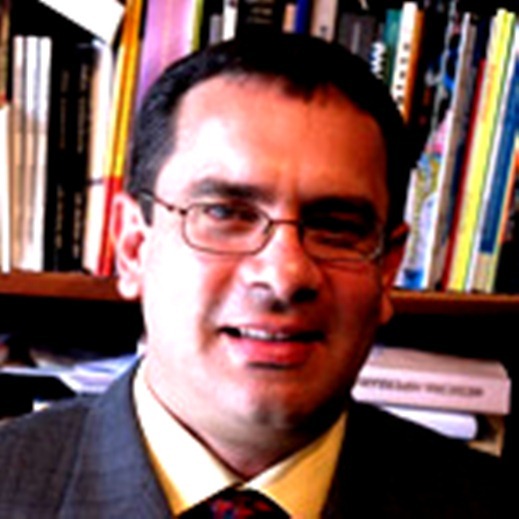 In order to be successful, the new cooperatives must be based on the free will and convenience of their members, function independently, be efficient, and offer quality products and services, said University of Havana economist Jesús Cruz at a workshop in the Havana headquarters of Cuba’s official union March 26. Murillo’s announcement seems to open a window of opportunity for carpenters, electricians, plumbers and painters to get into business for themselves, albeit collectively. While the government allowed private businesses to engage in 178 activities two years ago, some construction trades are not included. 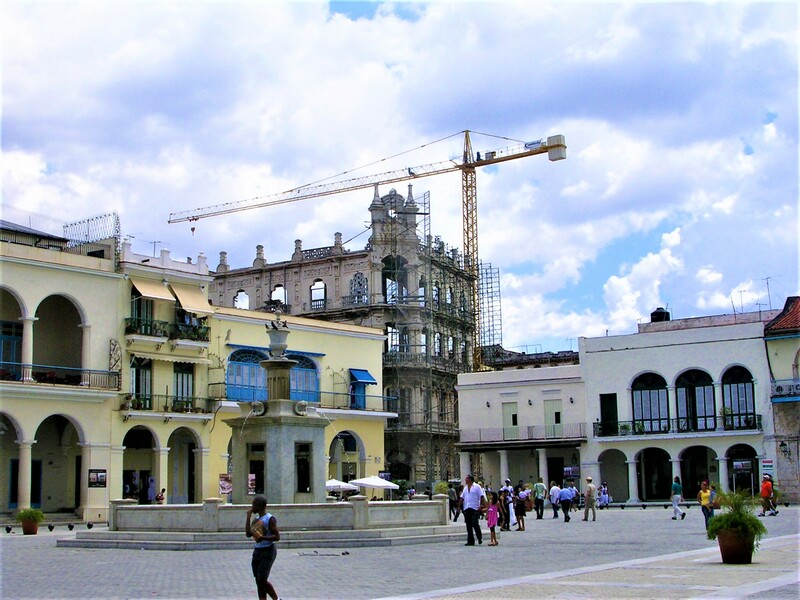 Demand for construction services is high, as Cuba is facing the deep and growing challenge of a neglected and crumbling housing stock. But so are obstacles. In 2012, construction supply sales through government-owned outlets — the only ones that offer the much-needed goods — were more than 20 percent below planned targets, Murillo said. 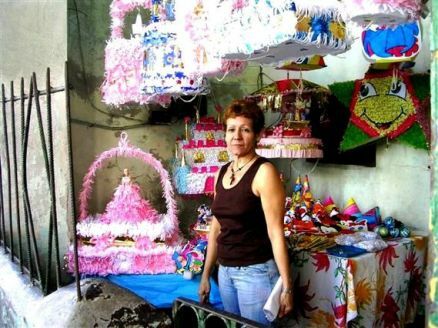 Last week, the government announced the creation of a wholesale company on the Isle of Youth, an apparent pilot project in the effort to channel affordable supplies to Cuba’s fast-growing private sector. 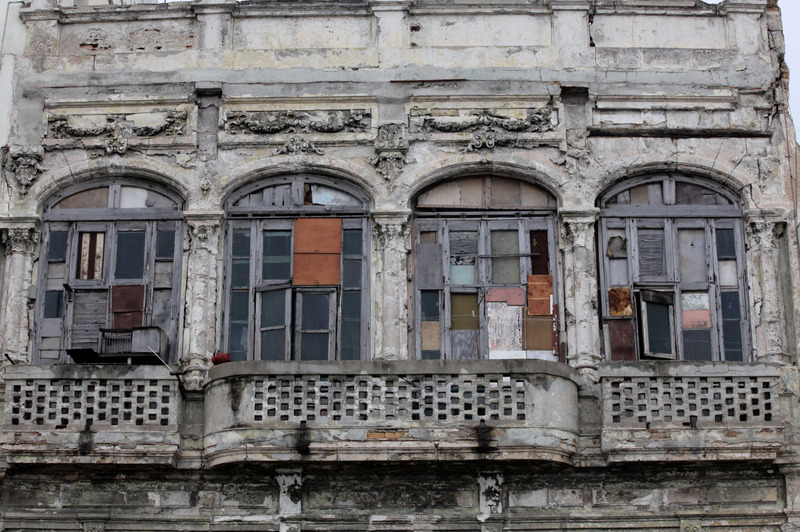 In Need of Repairs: One hopes that cooperative enterprise can help. 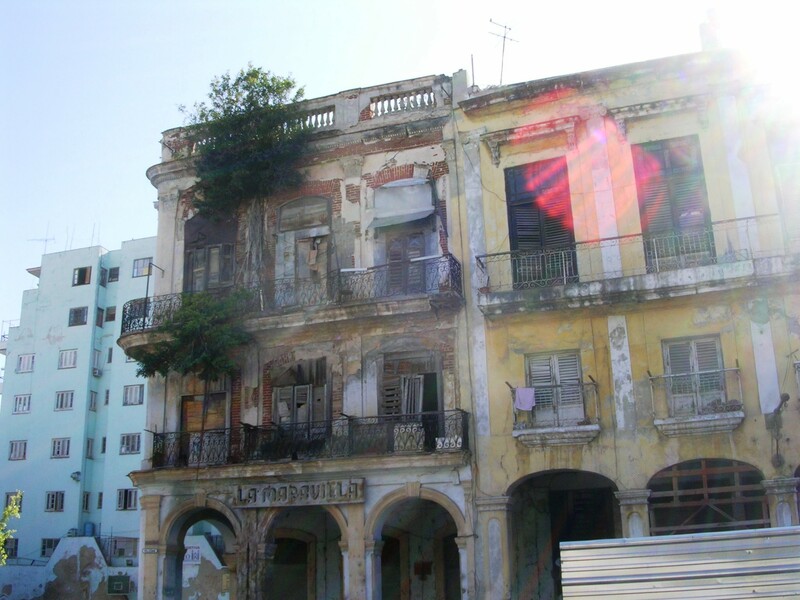 Siboney was a pretty town on the Caribbean coast of Cuba before Hurricane Sandy tore through. Now, it is a disaster area. In some spots there are piles of rubble in place of houses. Many of those buildings still standing have gaping holes in their walls; most are missing all, or part of, their roofs. 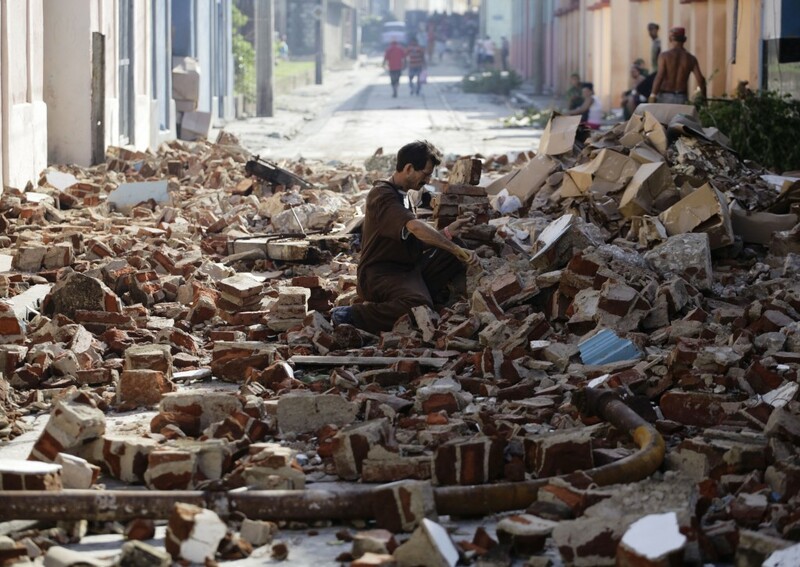 Residents are still struggling to come to terms with the destruction more than two weeks after the passage of the storm which killed 11 people in eastern Cuba and razed 15,000 homes. “We have had cyclones before, but nothing like this devastation,” says Trinidad, a pensioner whose house was drenched and possessions washed away when waves up to 9m (30ft) high smashed through Siboney. The sick and infirm had been evacuated from the town, but everyone else was at home. They talk about having watched a state TV forecast defining Sandy as a tropical storm; then the power went out. The next morning they were hit by a Category Two hurricane. The damage further up the coast is even worse. One house has concertinaed to the ground, as if hit by an earthquake. Many people have moved in with relatives. Others are now sheltering in state workers’ holiday homes where basic food is being provided. But by Friday, 16 days after the storm, Siboney still had no electricity. Teams of electricians were deployed to Santiago province from all over the island within hours of the hurricane hitting. They have been working late every night to repair thousands of lamp posts and reconnect power lines. The lights came back on in Cuba’s second city, Santiago, late last week. But restoring power to everyone is a huge task. 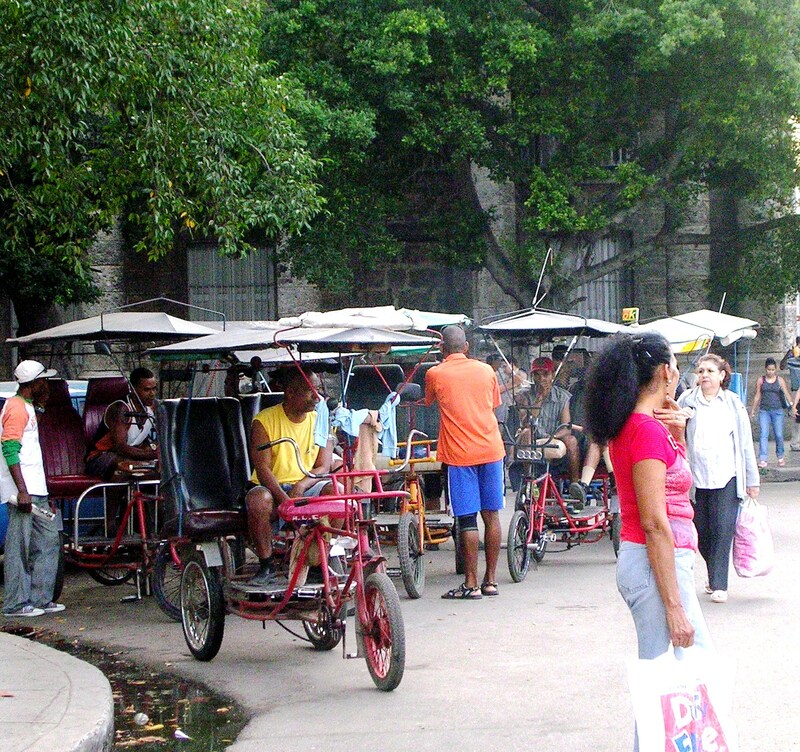 “Cuba had not seen anything like this at least in 60 years.” Barbara Pesce Monteiro, UN co-ordinator. 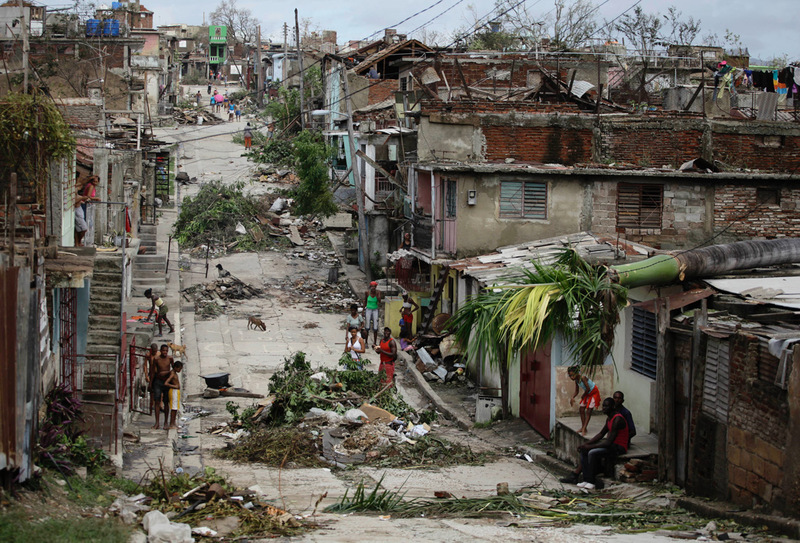 The situation is particularly tough for a poor country like Cuba, which is still struggling to re-house those caught up in the last major storms four years ago. This time, the government has announced a 50% price cut for construction materials and interest-free loans to repair the damage. That aid will be means-tested, in line with the new Cuban thinking. Further subsidies are promised for the poorest or hardest hit. 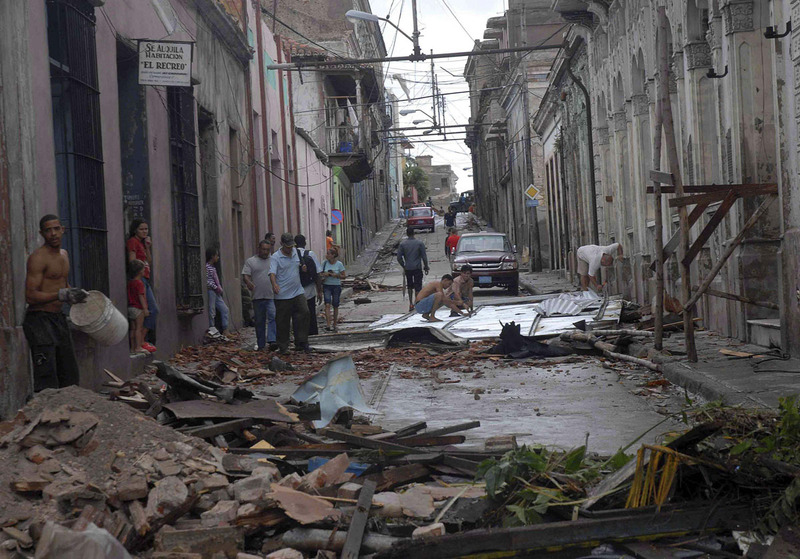 There are already supplies of usually scarce building materials in a street in Siboney, including corrugated iron sheets, metal rods and cement. Across the province, other military and civilian teams were mobilised quickly to clear the streets of rubble and an estimated 6.5m cubic metres (230m cubic feet) of felled trees. This once lush, green region now looks bare. 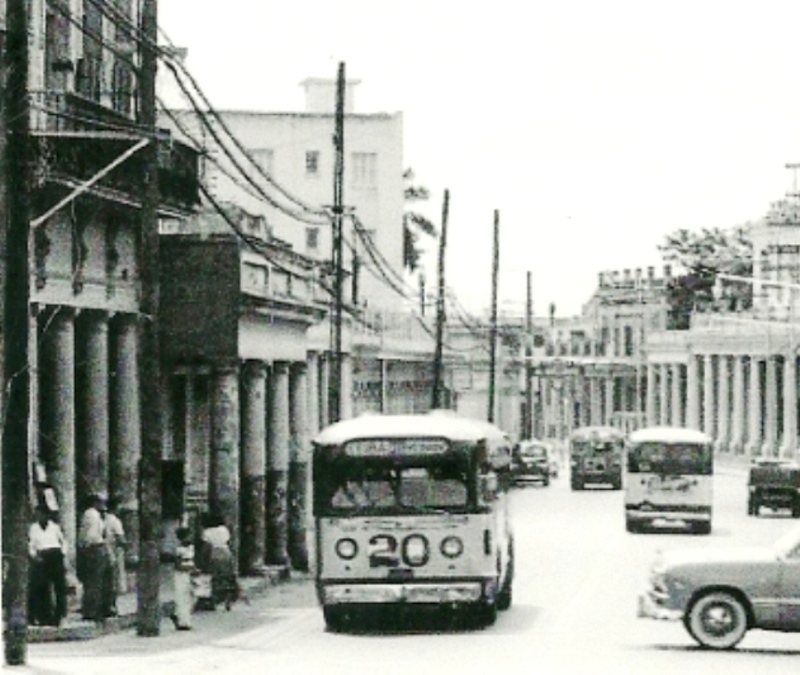 And it is not just the small or coastal towns like Siboney that have suffered. Santiago city itself is a jumble of missing roofs, flattened street signs and smashed windows. Bizarrely, the giant replica bottle above the original Bacardi rum complex has survived. By Friday, 18 planeloads of humanitarian aid had arrived in the region from countries including Venezuela, Russia and Japan as well as the International Red Cross and UN. She points out that storage warehouses need re-roofing after the storm to protect the aid. “The hurricane victims will be looked after by the government, you can be clear on that,” she insists. On Friday, the Red Cross made the first delivery direct to the population, taking cookery and hygiene packs to the picturesque, but now battered Cayo Granma, a few minutes ferry-ride from the mainland. 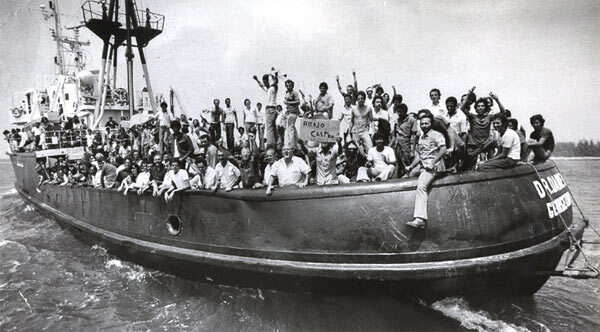 The aid had arrived in Cuba the day before. Its delivery, via a long human chain of volunteers, was applauded by residents still picking up the pieces in the wake of Hurricane Sandy. But this is short-term emergency relief. A massive recovery task lies ahead. “We have got nothing left but the clothes we were wearing,” Roberto Salazar tells me, amidst the flattened ruins of his home. The enormous rock responsible now stands in what used to be a bedroom. It was thrown through the house by a raging sea. 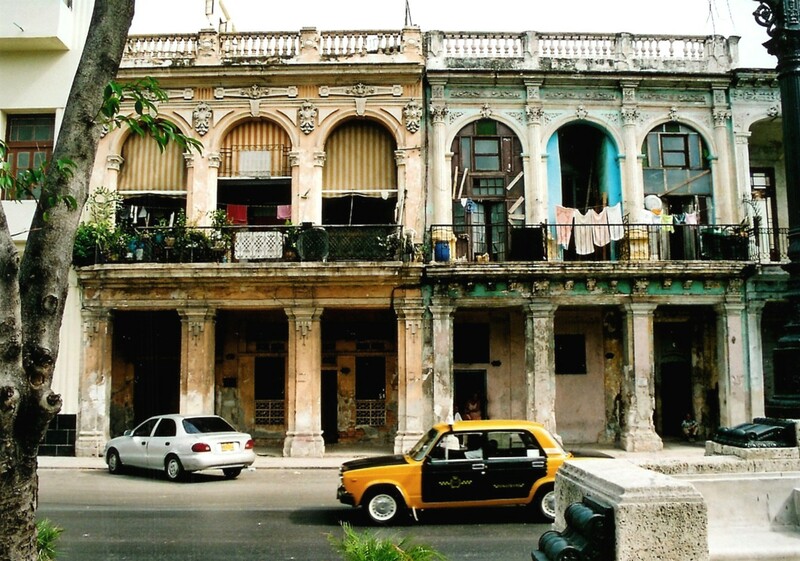 Havana is beguiling from a distance, especially its old colonial buildings bathed in tropical sunshine. But up close this city is crumbling. Number 69 on the Malecon, the city’s long seafront, looks particularly perilous. The apartment block has gaping holes where chunks of brick and plaster have fallen away. Bare metal rods protrude where balconies used to be. “Look how badly these columns have deteriorated,” says Olga Torriente, pointing to thick cracks in the external wall of her flat, up on the top floor. She pulls her bed into the centre of the room in a storm, afraid the whole wall could come crashing down. 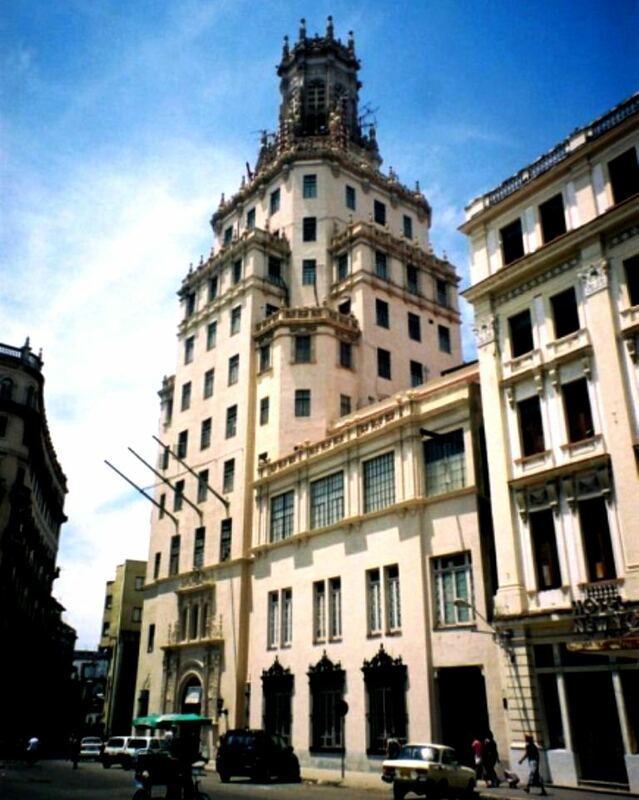 Big chunks have already fallen off this building on the Malecon Some of Olga’s neighbours – those judged priority cases – have been rehoused. Others joined a “microbrigada”, or construction team, almost three years ago to help build a replacement apartment block for themselves. But there is still no completion date, and no alternative. 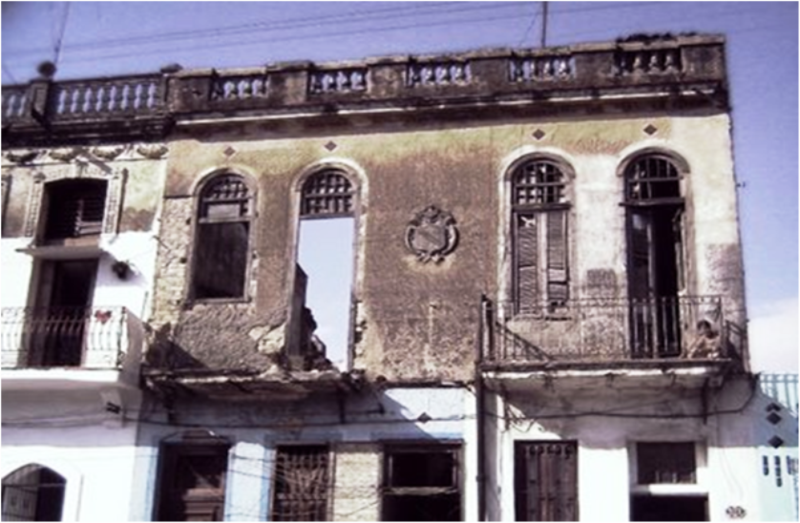 Like Ms Torriente, most Cubans own the house they live in – one of the principles of the revolution. But many have lacked the funds to maintain them. 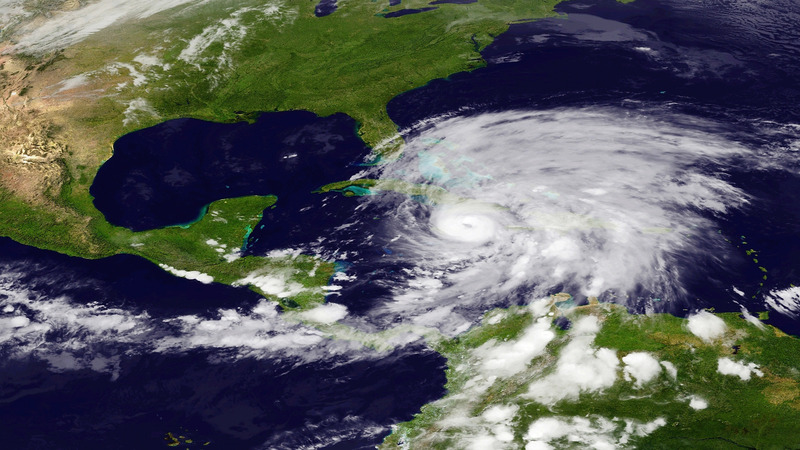 Adding to Cuba’s difficulties, some 200,000 families across the island were left homeless by devastating hurricanes in 2008. 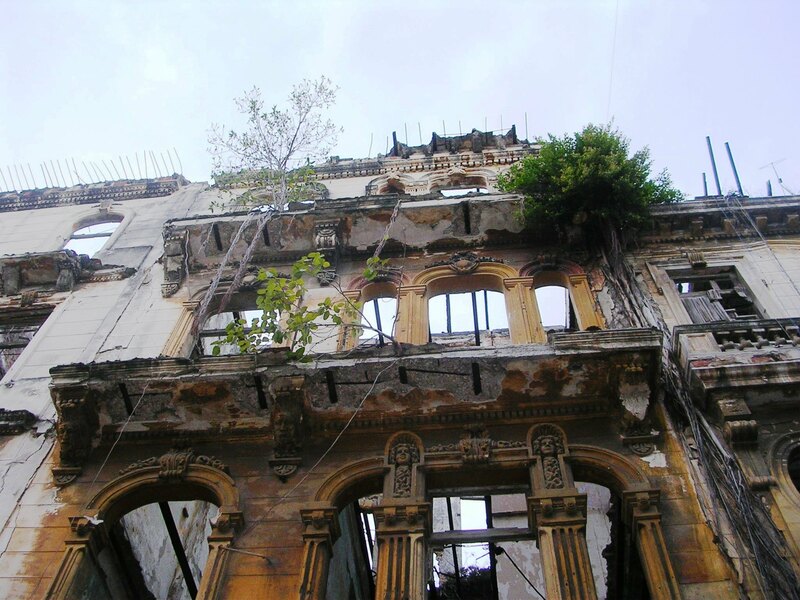 “Buildings are crumbling because they’re old. Then there’s the salt spray, humidity, termites, hurricanes and overcrowding. 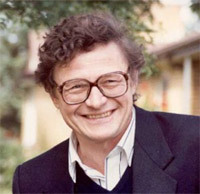 There are many kinds of problems and sometimes altogether,” explains former city architect Mario Coyula. Seven out of every 10 houses need major repairs, according to official statistics. 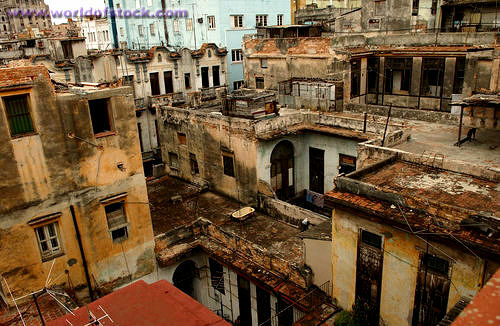 Some 7% of housing in Havana has formally been declared uninhabitable. The province around the capital needs some 300,000 more properties. The shortage has forced expanding families to build lofts and new partitions within their homes, putting weakened structures under additional strain. 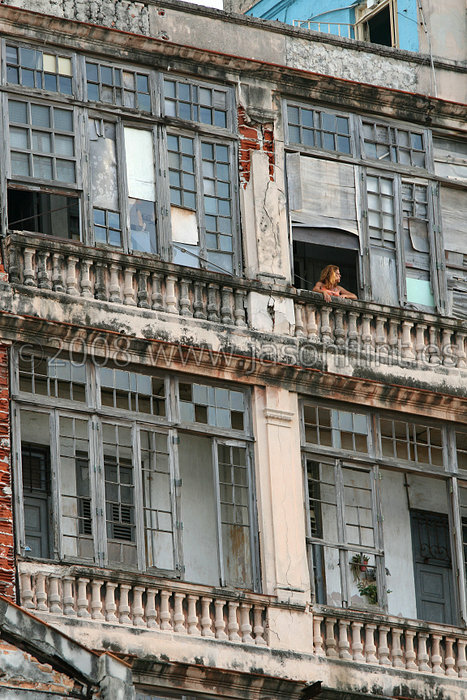 “It’s difficult, because neither the government nor the people have the money to care for the buildings. 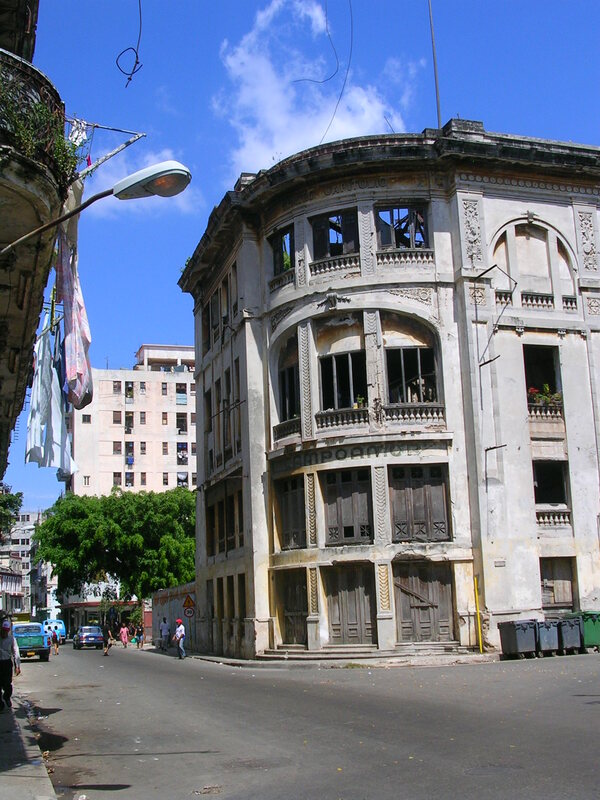 In a way, we inherited a city we are not able to keep,” Mr Coyula says, referring to Havana’s once grand colonial-era architecture in particular. But the government is now trying to stop the rot – literally. 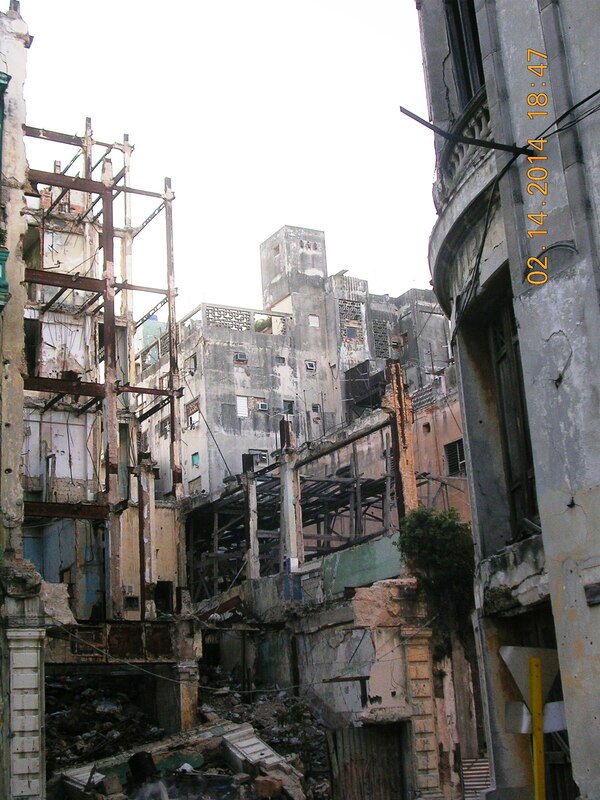 For decades, Cuba subsidised all construction materials, but production slumped when state budgets became strained. Finding materials was difficult and an expensive black market emerged. There were also tight restrictions on building work. Now, Cuba has shifted tack. It is allowing builders yards to sell materials at market prices, while offering state funds to help those home owners in most need. Hurricane victims are a priority but anyone on a low income and in what is considered “vulnerable” housing can apply. 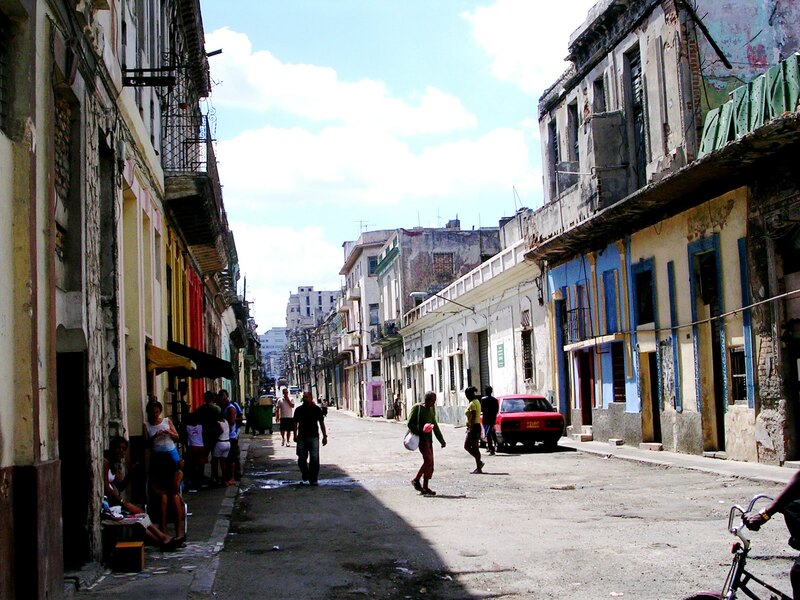 “We used to subsidise materials now we’re subsidising the individual,” says Marbelis Velazquez, from Havana’s provincial housing office. “Not everyone is in the same situation, economically and the state clearly has to help those most in need,” she says. 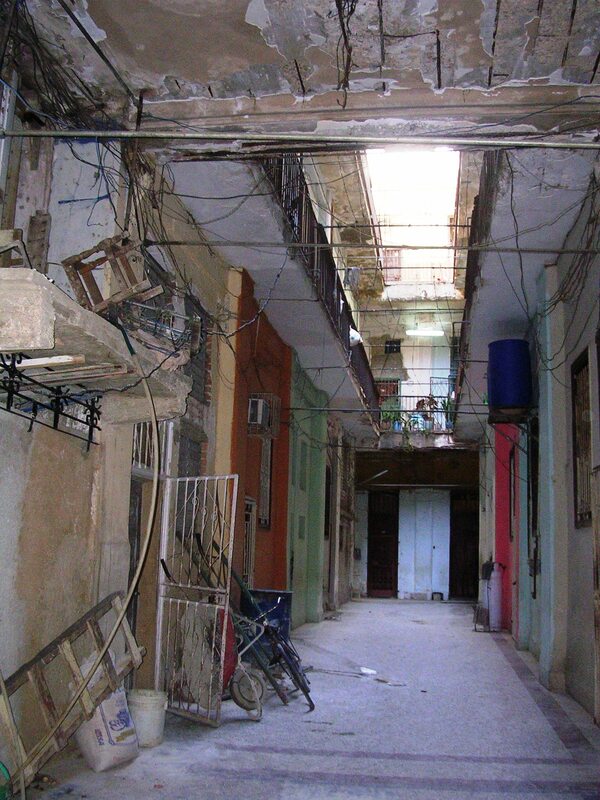 The new grants range from 5,000 Cuban pesos ($208) for minor repairs to a maximum 80,000 pesos ($3,333) to build a 25 sq metre room from scratch. 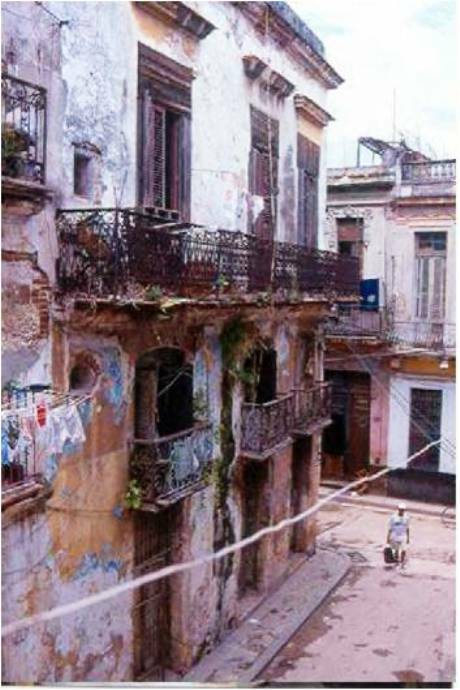 In Cerro, one of central Havana’s most run-down districts, the Padro family is hoping their own petition will be accepted. Nadia Padro’s parents built a basic wooden and brick shack in their garden when living there with six siblings and assorted partners and grandchildren became too crowded. There is a kitchen, with water and electricity. But the roof leaks when it rains and Nadia and her husband have to squeeze into one bed at night alongside their two young children. “A government grant would really improve things,” Nadia says, explaining that they want to build a separate room for their daughters. Neither she nor her husband has a steady job and could never afford the work on their own. The government plans to fund the grants with the sales tax it collects from state-owned building yards. It has already increased production and after years of bare forecourts, the yards are filling up with materials for sale. “Before you had to hunt for things through friends or contacts,” Hernan Mayor explains, as he loads roofing material onto the back of his bike at The Wonder builders yard. He has been saving money to build a small extension to his house. “The materials are all here legally now, which is better. If things were a bit cheaper, it would be perfect. But at least they’re available now,” he says. Nadia Padro is hoping to get a government grant to build another room in her shack New regulations have also made it much faster – and simpler – to get a licence for new building work. And, for the first time, bank credit is becoming available. So Cuba is creeping into action over its housing stock. But the delay has already cost dearly. 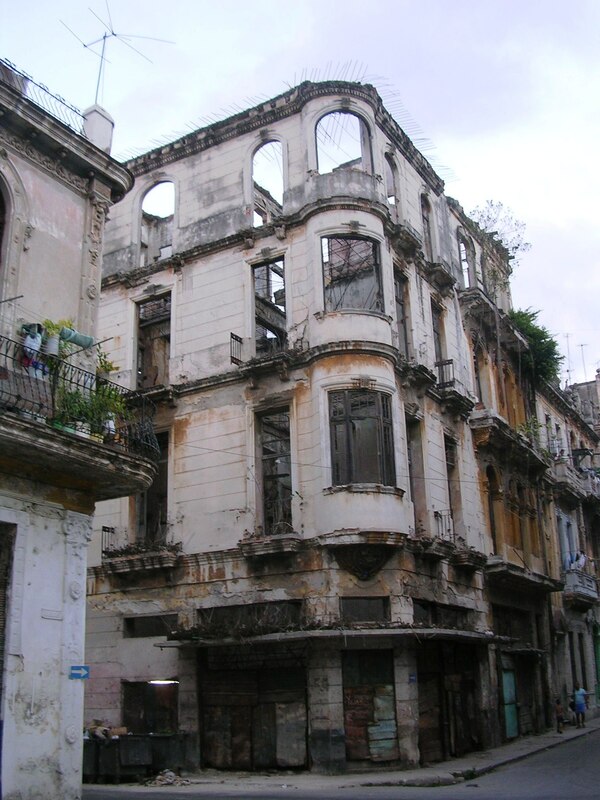 In Havana alone, it is said that three houses collapse either partially or completely every single day. HAVANA May 2 (Reuters) – When Ojacy Curbello and her husband opened a restaurant at their home in Havana in late December, not a single customer showed up. It was a disheartening debut for Bollywood, the first Indian restaurant in the Cuban capital. Curbello worried that their dream of cashing in on recent reforms in this Communist-run country would collapse. The next day customers began trickling in. As word spread, the trickle became a flood. Many nights the couple had to turn people away or serve them at the family dining table and call in extra help. Today they are planning to increase the 22-seat capacity by expanding their 1950s home and putting tables and a bar in what is now their bedroom. “It has been amazing how quickly it has taken off,” said Curbello, still looking slightly stunned. She sat with her husband, Cedric Fernandez, a Londoner of Sri Lankan descent, in the main dining area, hung with prints of Indian figures. Bollywood’s story is an example of how life is slowly changing in Cuba since President Raul Castro launched a string of limited economic reforms in 2010. I think of Old Havana almost every day when I walk over the gates in the Hartwell Locks of the Rideau Canal on my way to Carleton University. This is because the Rideau Canal and its Fortifications, like Old Havana and its Fortifications, is a fully certified “World Heritage Site”! The Rideau Canal was built in 1834 to provide a secure water route from Montreal to Lake Ontario – secure against the United States, which had just been defeated in the War of 1812 when it tried to capture Canada. 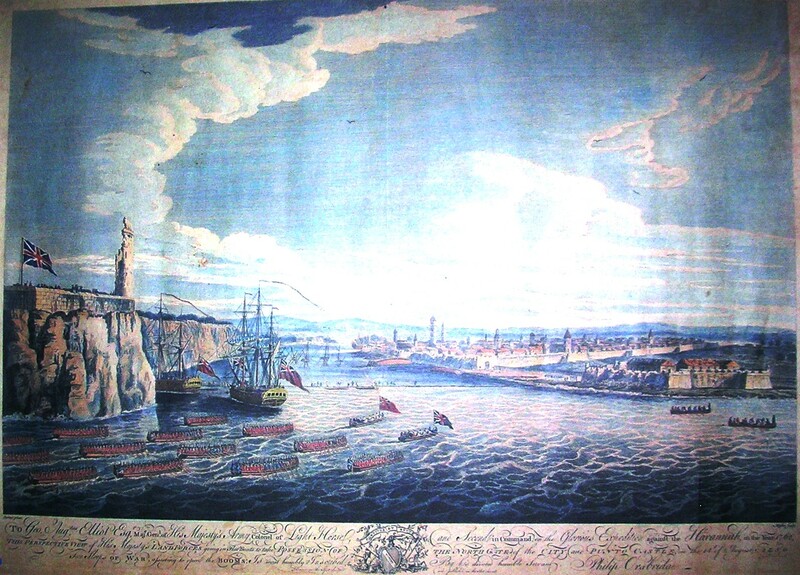 The Havana Fortifications were designed to secure the harbor and the Armada against pirates and the British – who in fact had succeeded in capturing Havana in 1762 (see the second last picture below.). 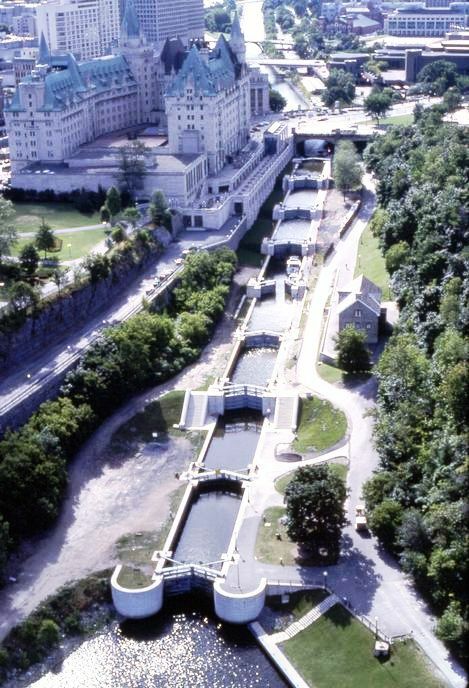 Having lived beside the Rideau Canal system in Kingston and Ottawa for over half a century, I took it for granted but was pleasantly surprised when it received World Heritage (WH) status. But in thinking further, perhaps the WH designations have not been debased – at least not in the case of the Canal, which is an amazing piece of 19th century engineering. 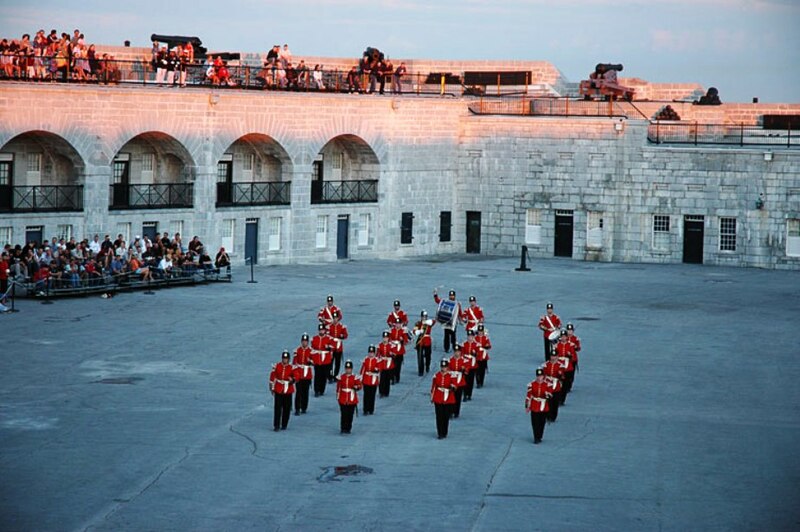 It was built by British tax-payers, English military engineers, Scottish stone-masons, and Irish navies. It has been in active service from 1840 to the present. Its sister canal is the Caledonian Canal in Scotland. 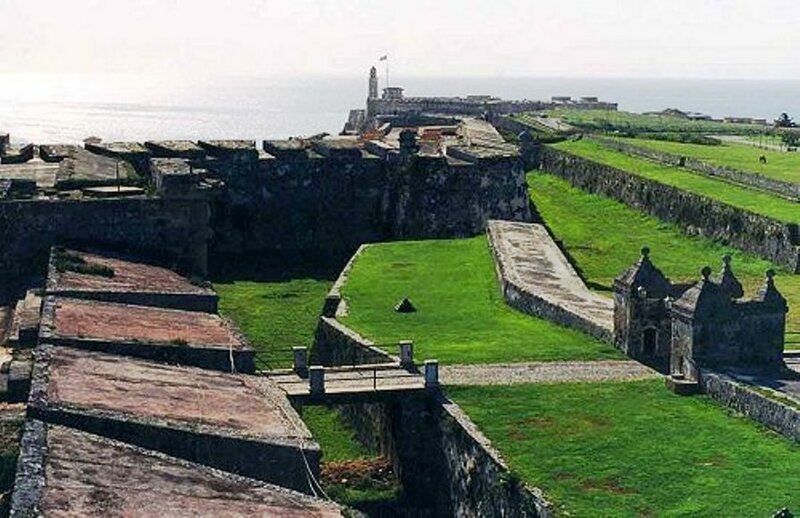 Cuba has nine UNESCO World Heritage Sites. 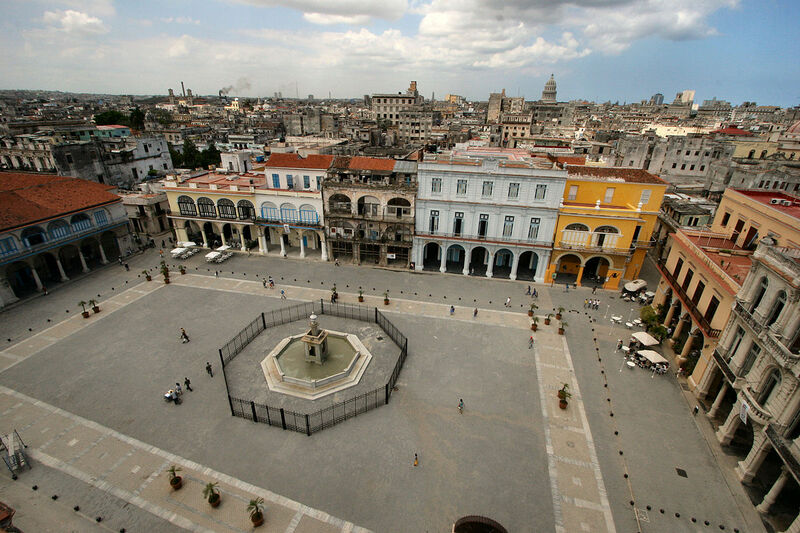 The jewel in the crown of course is Old Havana, which is undoubtedly one of the historical wonders of the Western Hemisphere. 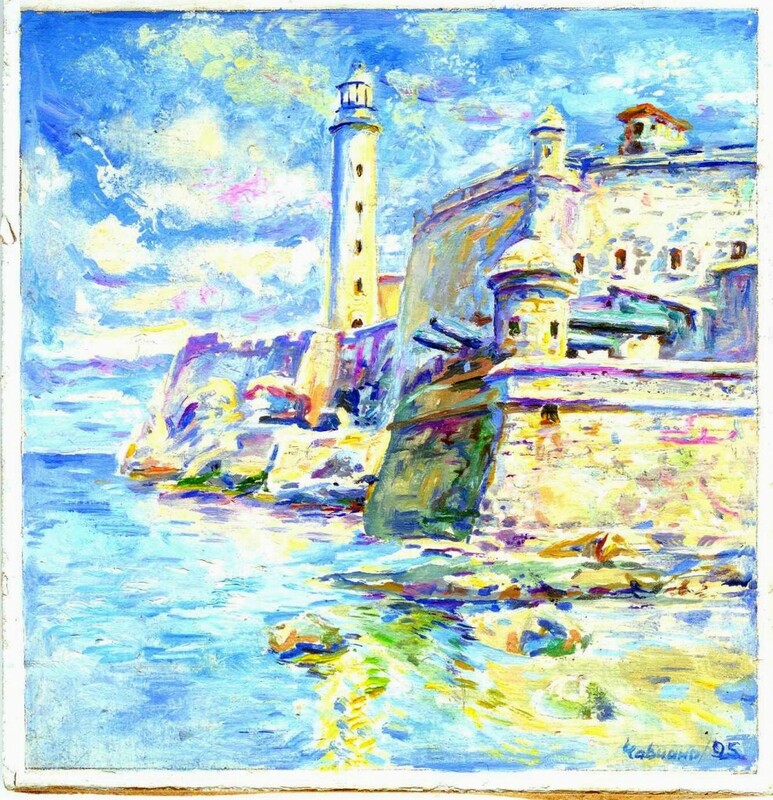 The work of the “Historian of Havana”, Eusebio Leal, in preserving and reviving the old city is outstanding and perhaps underappreciated. I have visited only a few of the other WH sites in Cuba, so I will not venture any commentaries on the possible debasement of standards in the acceptance of such sites on the part of UNESCO. (One suspects that as more and more sites receive the WH designation, the standards may decline.) 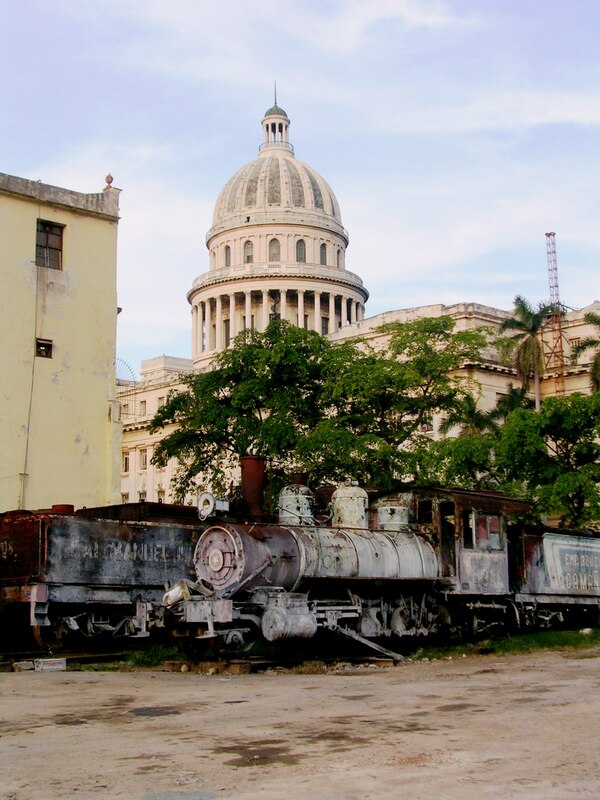 Trinidad and Viñales, are destinations for many visitors to Cuba and certainly worth seeing. 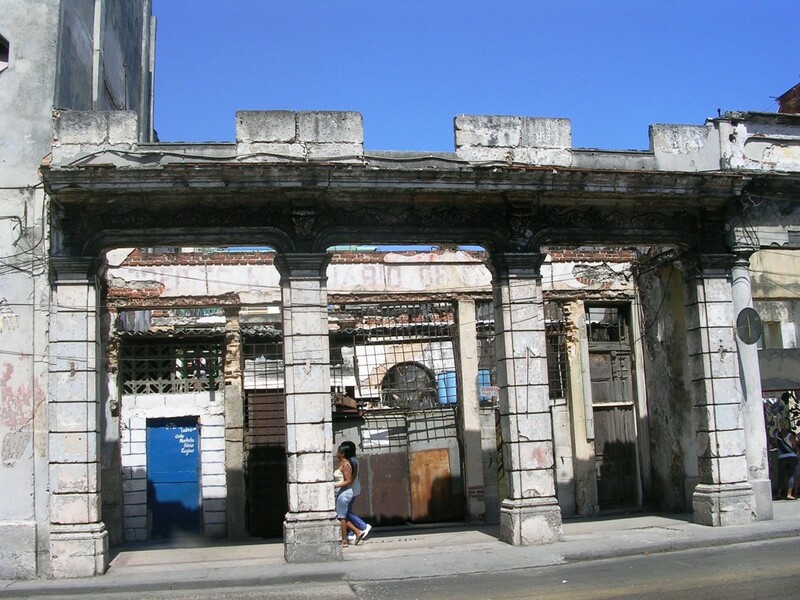 The inclusion Camaguey and Cienfuegos historic centers was a surprise for me. I have not yet been to the other sites so I will not comment. There are also three additional sites in the process of proposal or submission to UNESCO. Cuba seems to have done very well relative to other Latin American countries in having sites granted the WH status. Only Mexico with 31 and Brazil with 18 have more such sites. Otherwise, the countries with the most designations are the larger European countries with long histories such as the UK with 29 WH sites, France with 37, Germany 37, Italy 46 and Spain 37. The United States has a mere 21 WH sites while Canada has 15. The process for obtaining UNESCO designation appears to be rigorous and impartial (See the Operational Guidelines for the Implementation of the World Heritage Convention.) However, I suspect that the campaigning by national governments to have their sites nominated and accepted is an important factor as well. Is there an economic value to having sites receive the UNESCO World Heritage designation? Certainly tourist promotion and foreign exchange earnings are perhaps the most obvious economic benefit. Travelers pay attention to the designation and often conclude that sites with the designation are worth visiting. I at one time thought that it would be an interesting challenge to visit all 936 UNESCO sites during my life. If life and finances were infinite I would definitely do so. I am currently at # 97 so I might not make it all the way. However, I will definitely try to visit all of Cuba’s WH sites. A second benefit is that UNESCO requires that any site with the WH designation has to be taken well maintained. This provides a useful incentive to preserve cultural sites and protecting natural sites. Greater international and national attention to the cultural and physical sites can only be positive.